Medieval strongholds, turreted manors, haunted tower houses... More than 2,000 castles have been recorded in Scottish history. Some now lie in ruins, others have withstood the test of time and still take your breath away. Want to call one of them home—at least for a night? 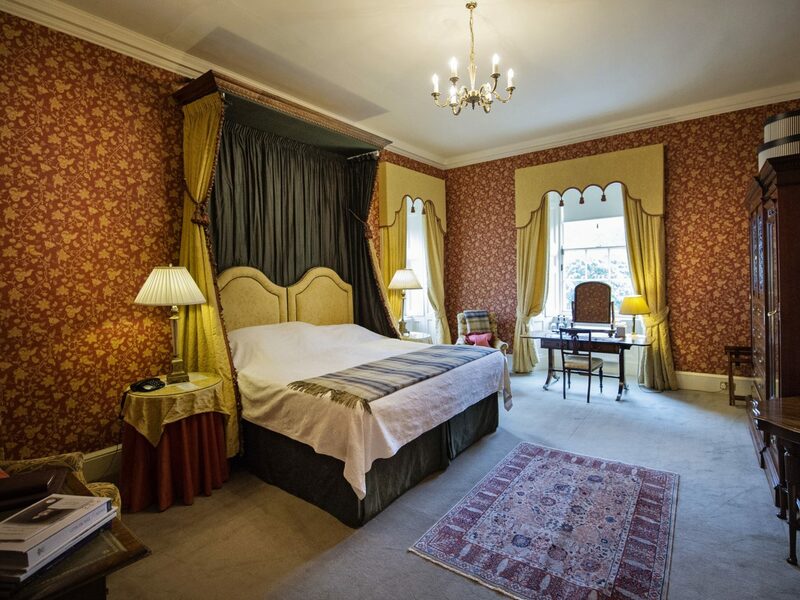 Live out your Outlander fairytale at one of the best castle hotels in Scotland, fit for any laird or lady. It’s difficult to imagine a more perfect entrance: after passing through an ornate iron gate, visitors follow a winding road through a wooded glen—past streams and roaming pheasants and deer—before a clearing opens up and then suddenly, you're at the walls of Glenapp Castle. 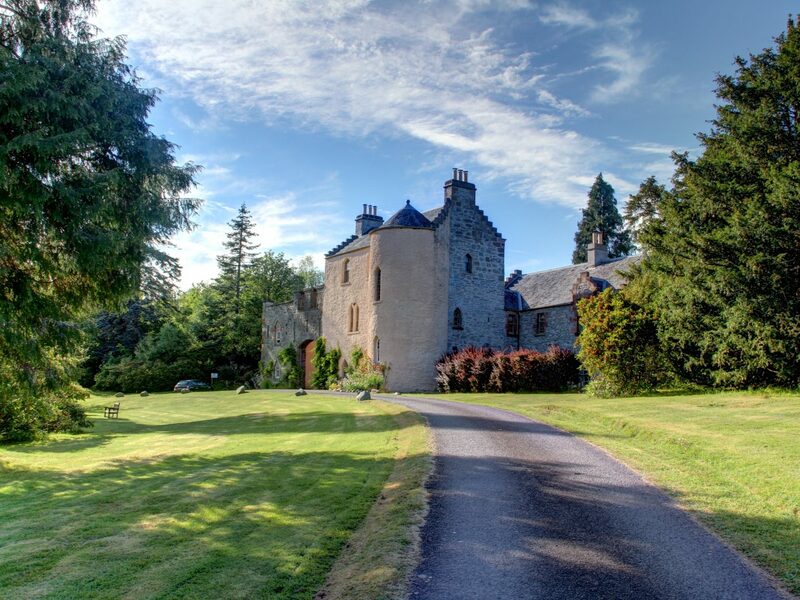 Around 70 miles from Glasgow and far from any true hub, this 1870 stunner is one of Scotland’s “younger” castles, which means it’s also the most pristine—its Victorian character still very much intact and artwork and period antiques all original and thoughtfully chosen. 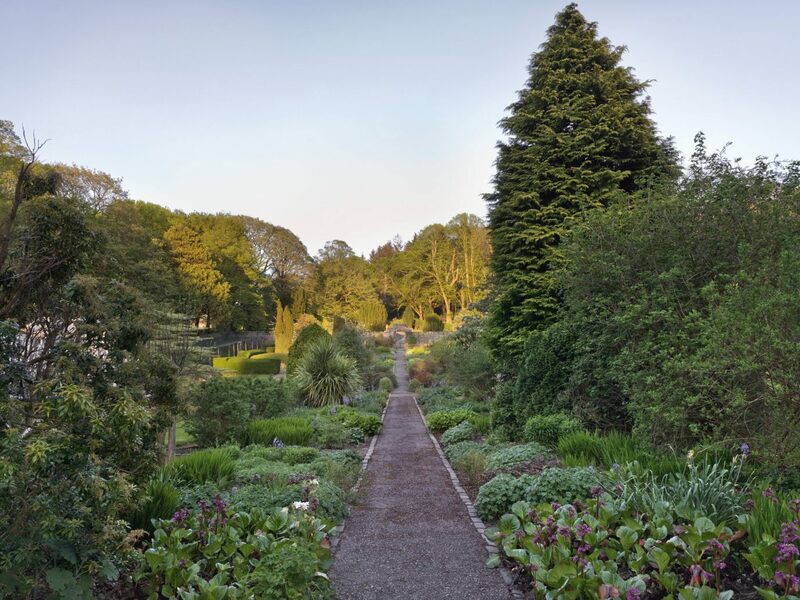 The 30-acre grounds include a walled garden and 150-foot Victorian glasshouse that’s currently being renovated for weddings and events. Croquet on the lawn, falconry, and archery can all be arranged, of course, as well as far more VIP experiences. If you're up for the splurge (trust, us, it's worth it), ask about their private boat excursion to Ailsa Craig, the famous uninhabited island offshore once quarried for curling stones. 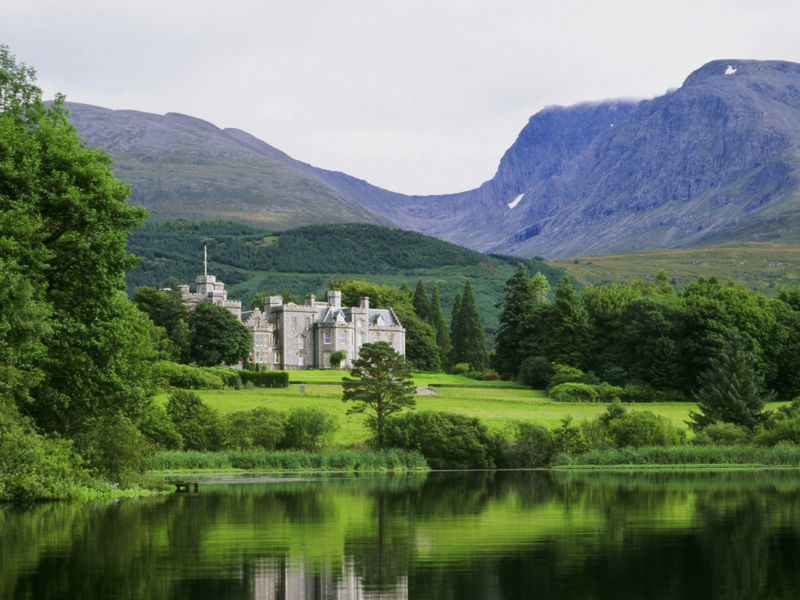 “Lovely” and “romantic” are two words Queen Victoria used to describe Inverlochy Castle after spending a week there in 1873. The exteriors are far more impressive (and imposing) than its “country house” billing—Gothic Revival architecture, thick walls, stone battlements—but inside, it’s far cozier. 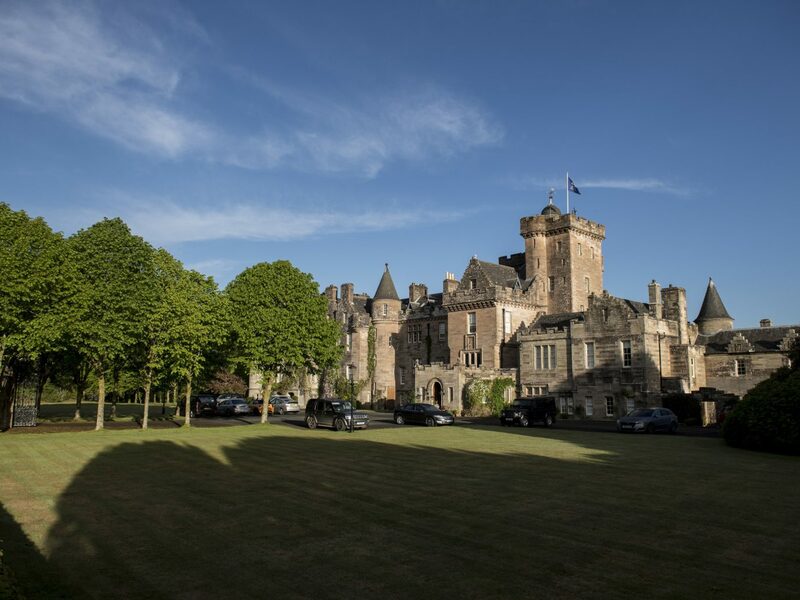 The fortress has been transformed into a five-star retreat, with 17 bedrooms done up with floral fabrics, claw-foot bathtubs, and views of the surrounding mountains, lochs, and glens, where guests can participate in both traditional (clay-pigeon shooting) and nontraditional (whitewater rafting) pursuits. Whiskey lover? The Ben Nevis distillery is just a four-minute drive down the road. 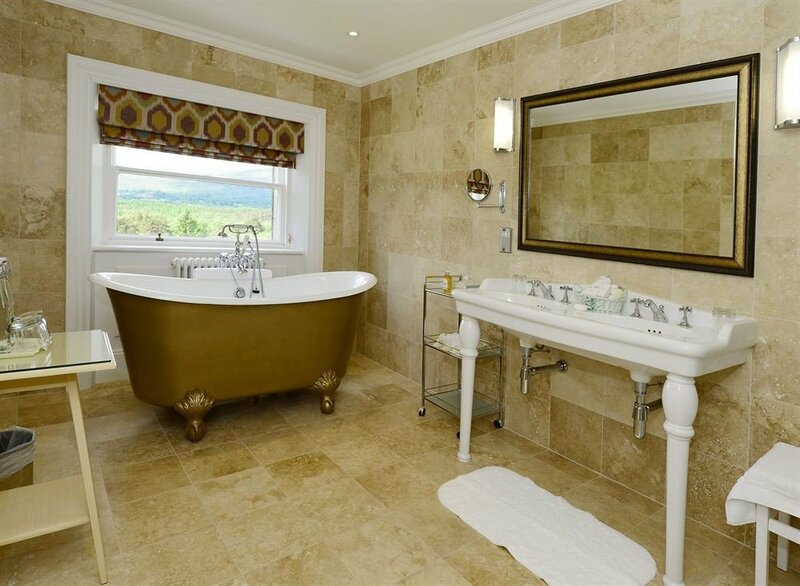 Very old meets very new at this picturesque sandstone estate, built in 1892 on the shores of Loch Faskally. 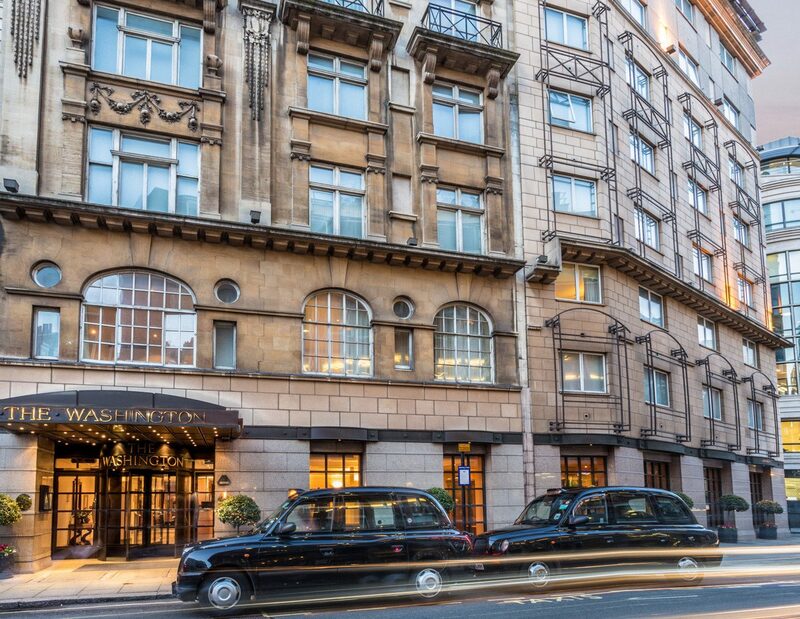 Once owned by a legendary port wine- and sherry-producing family (have you heard of Sandeman? ), Fonab was reverted into a 34-room hotel and combines the best of both worlds. 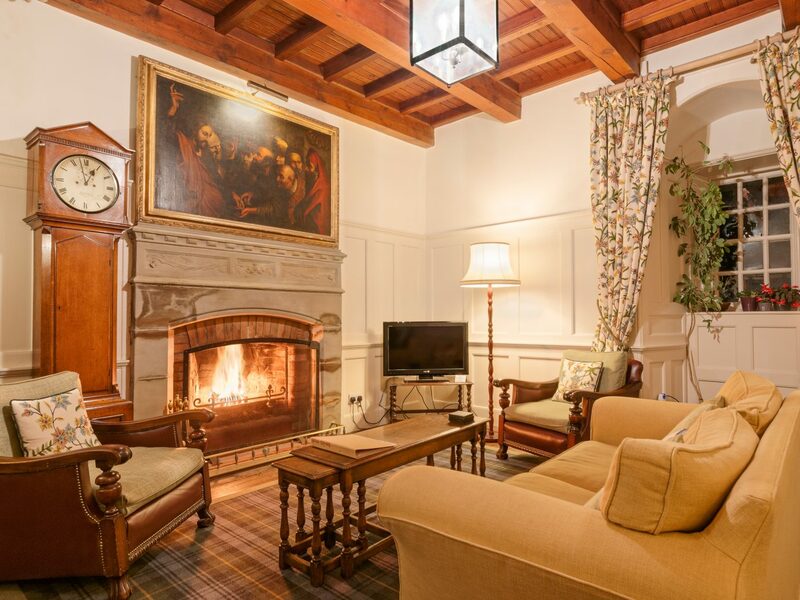 Picture a mash-up of antiques, patterned fabrics, and tartan carpets in the main castle space, and a more modern annex that’s home to a sleek and modern spa (with its own indoor pool and sauna) as well as a brasserie with a patio overlooking the lake. 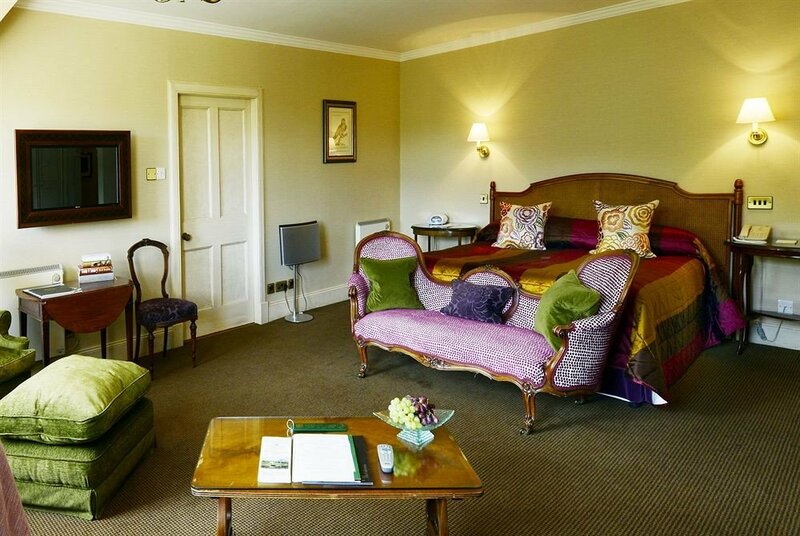 Guest rooms balance the theme equally well: you’ll find crushed velvet upholstery and tartan accents alongside Egyptian cotton linens and electric kettles with a fine selection of teas and coffee. Some even have fireplaces—the perfect spot to cozy up after a brisk afternoon strolling the estate. Making a whiskey tasting pilgrimage to Oban? 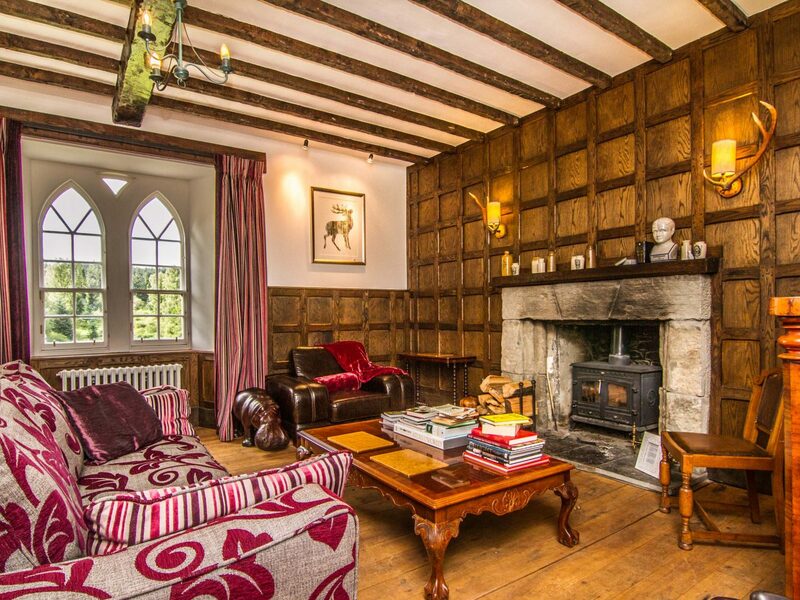 This 17th-century tower house castle turned B&B just north of town is where you'll want to sleep it off. 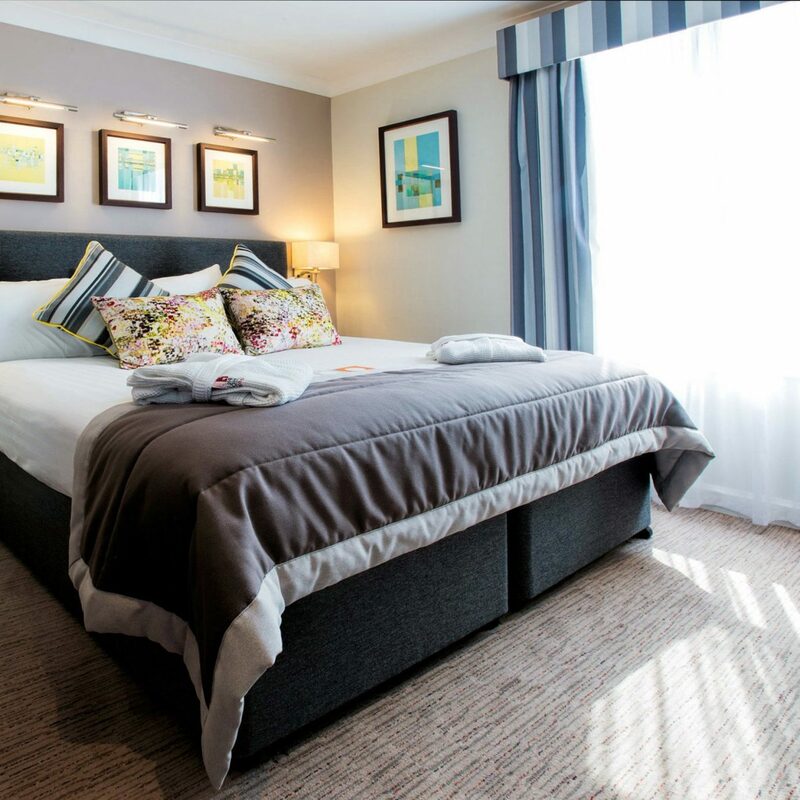 Built on the shores of Loch Creran, Barcaldine has just six bedrooms but charm and atmosphere to spare. 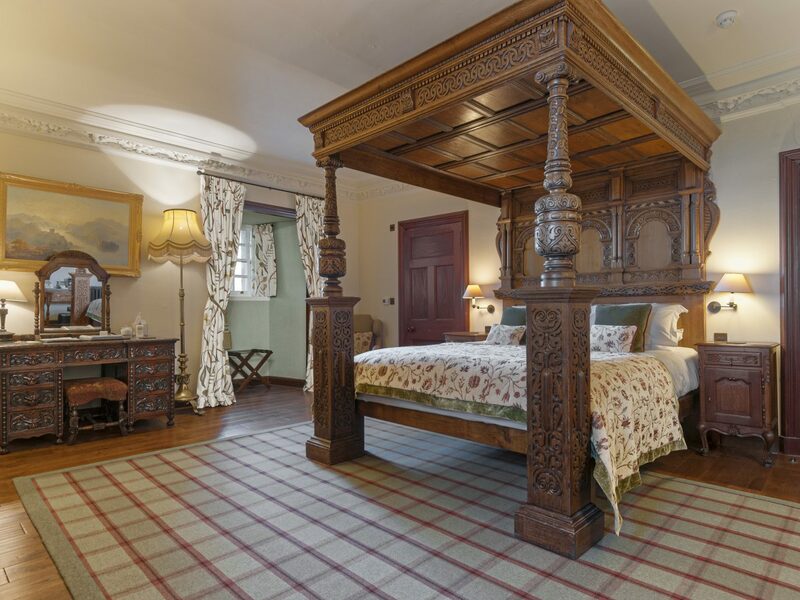 The Breadalbane Room is the most impressive, with its ornate four-poster oak bed carved in 1898 and views of the loch and the distant mountains of Glencoe. 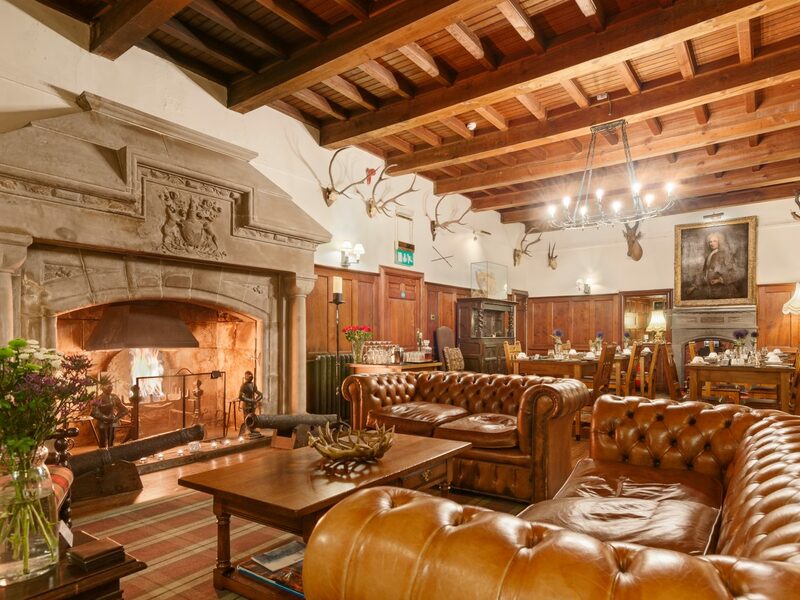 There’s even a great hall, done up with hanging deer antlers, a beamed ceiling, paneled walls, and chesterfield sofas arranged around a stone fireplace where you can take your afternoon tea. 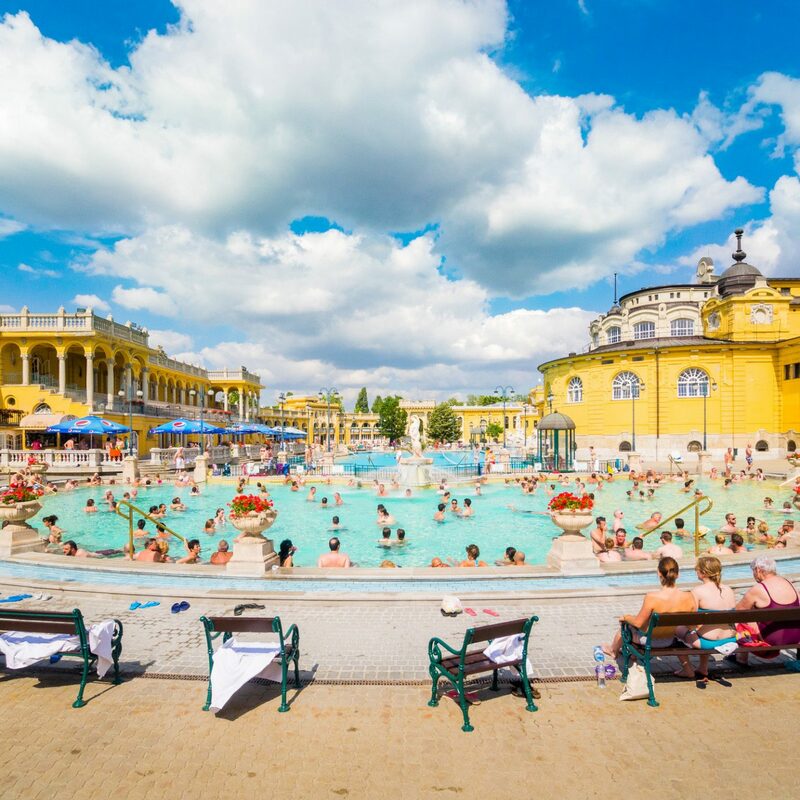 RELATED: 8 Under-the-Radar Destinations to Visit in the U.K. 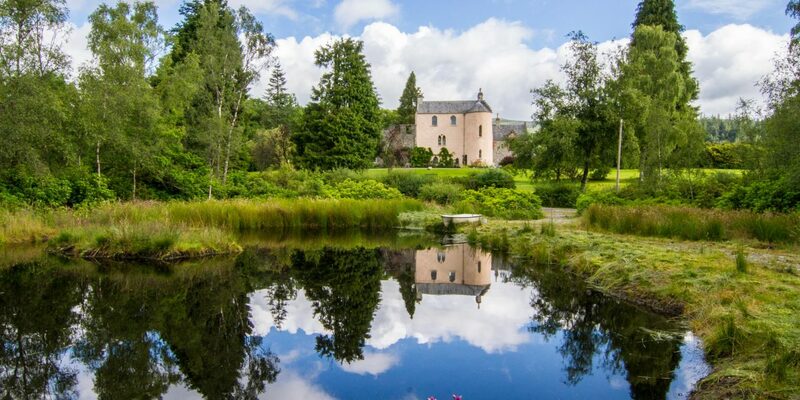 It might seem like a dream—a half-century-old, picture-perfect pink castle with Gothic pointed windows hidden within the woods of Trossachs National Park—but Duchray is as real as it gets. 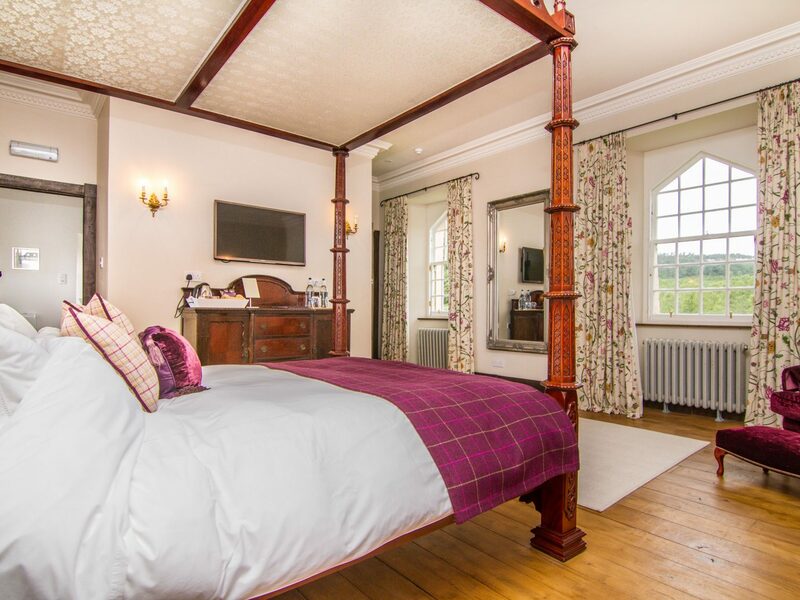 Scale the stone turnpike staircase and you’ll find four spacious yet cozy (and individually decorated) guest rooms: some may have sleigh beds and tartan throws, others chandeliers and velvet chaise longues. 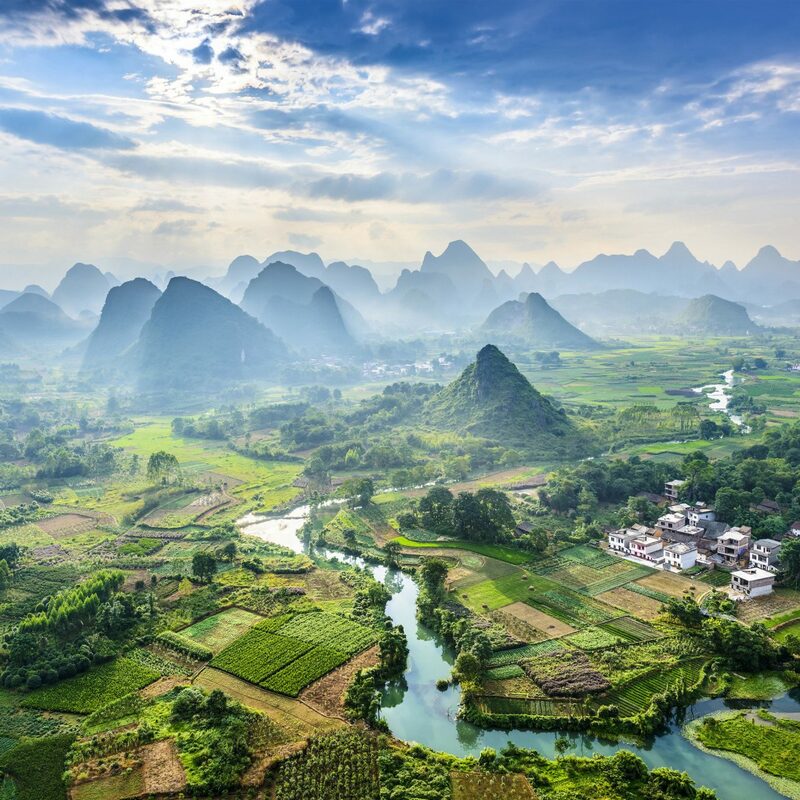 The real show-stopper, though, is the surrounding 90-acre grounds, where roaming guests will find a rose garden, pond, and trails that lead into town. Like many castle hotels in the region, only breakfast is served—but picnic lunches can be packed for wherever the day takes you. 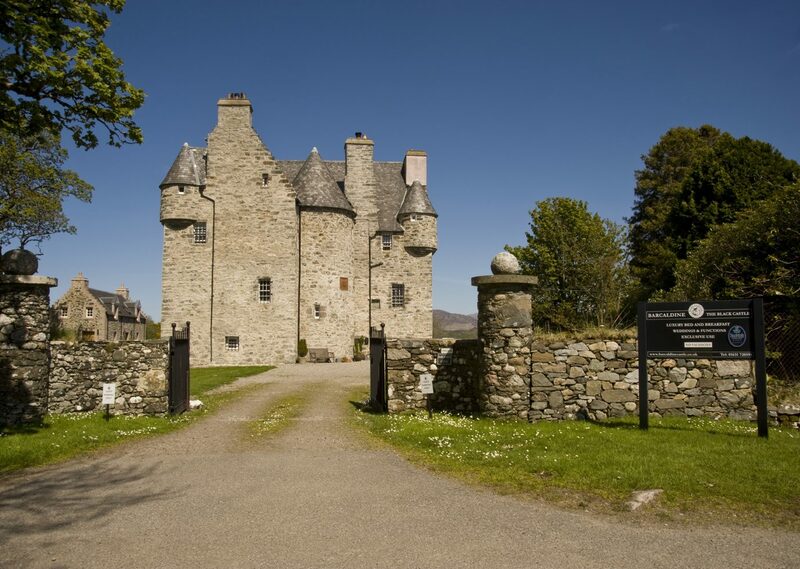 Many of the castles scattered across the Scottish countryside are old, but this one—built during the 13th century—is the oldest one that’s still inhabited. The moat and drawbridge are gone, but much of the original walls and vaults remain just as they were when guests like Edward I, Oliver Cromwell, and Mary Queen of Scots laid their heads here. Present-day additions have created an odd but unique blend of history and luxury: oak-paneled guest rooms feature leather sofas, modern fireplaces, and flatscreen TVs alongside period furniture and tweed and tartan drapery, while the entrance hall makes its own statement with a vaulted ceiling and Imperial staircase. Even the storage vaults have been converted into a spa, complete with a plunge pool. Unlike other regal estates (which come with all the service bells and whistles), this beautiful 1960s escape on the Isle of Mull feels more like a private home. 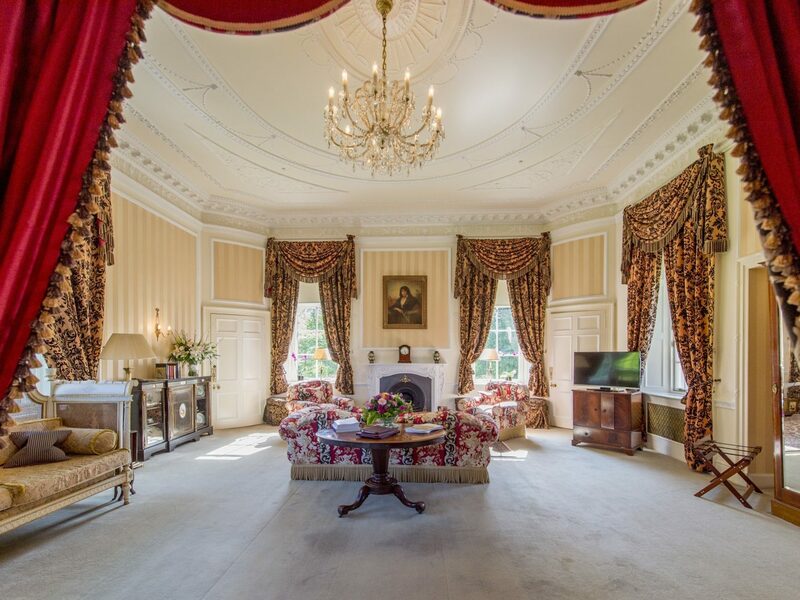 The entry hall is actually the sitting room, the library is full of collected tomes and a nice selection of whiskeys for you to enjoy whenever you please, and—get this—the owners actually live in a separate wing and are often seen around the grounds. That there are just five guest rooms adds to the intimate effect. Although dinner isn’t served here, breakfast is one of the highlights of the day—a beautiful spread in a room overlooking the sea (and, on a clear day, the Outer Hebrides).